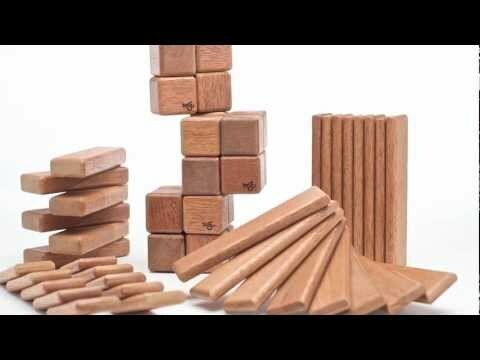 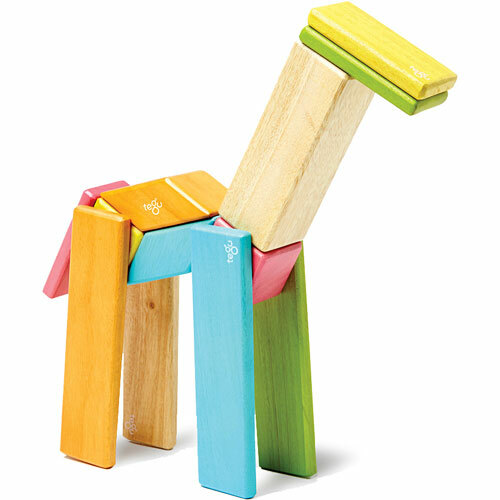 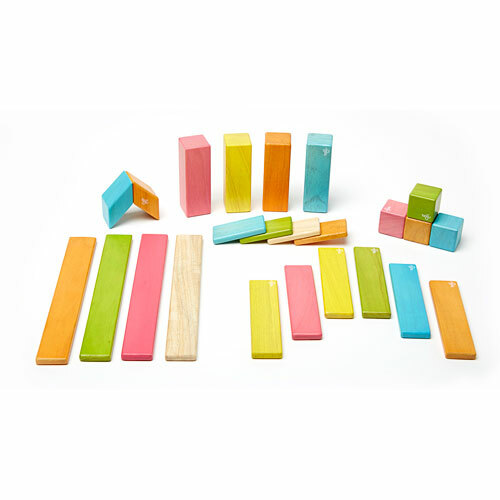 Wooden blocks and magnets: need we say more? 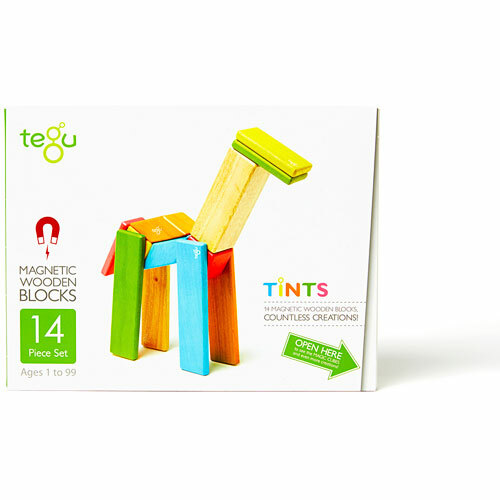 Here’s a gorgeous set, beautifully designed from sustainable Honduran hardwoods, brought to life with safe, water-based tints. 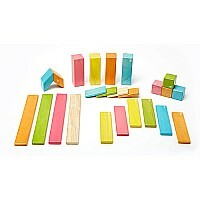 Safely imbedded are magnets that defy gravity, click the pieces together and unleash creativity. 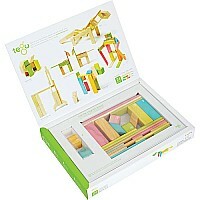 Columns, planks, cubes and parallelograms, a sturdy storage box, and an idea booklet: that adds up to heirloom status! 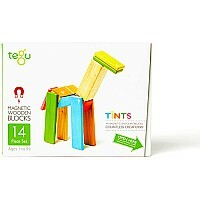 Warning: set contains small magnets. From Tegu for ages 1 yr-adult.